Like good old hide and seek game, viewers love a real-life version adapted to the criminalistic world. Therefore, combining reality TV with a “fugitives” game in which intelligence agents are tasked with the responsibility to capture people under a set of specific rules makes for a very engaging concept for modern television. After all, people are tired of watching the same shows over and over again, so any initiative with an innovative and creative concept is usually welcomed. And that is precisely what Hunted is: reality TV adapted to the taste of today’s audience, one that loves to be on the edge of their seats. Hunted is a British production that has spread all over the world because of its vast popularity and thanks in part to the fact that there are several versions and spin-offs in various countries that wanted to adapt the show to their respective audiences, with similar rules. Channel 4 is the network that holds broadcasting rights to show Hunted to British audiences. They can enjoy it via traditional TV (terrestrial, cable, or satellite) or through the streaming platform, named All 4. However, the situation is a bit murkier for foreign fans. Because of geo-blocking restrictions, they can’t watch Hunted live online from abroad in 2019. Production companies and Channel 4 itself prefer to protect their content from copyright infringements, and to ensure more efficient surveillance; they limit the shows to local audiences online. However, international fans can bypass these geographical restrictions to watch Hunted live online in 2019. Smart DNS services and proxies are a couple of useful tools to achieve that, but none of them has the versatility, security prowess, and content unblocking abilities that a VPN app offers. Hunted: hide and save yourself! Categorized as a reality show, Hunted is a Channel 4 initiative directed by Miles Blayden-Ryall, Helen Crampton, Sam Eastall, Georgina Kiedrowski, Tim Lawton, and Abi Mowbray, with the voice of Eddie Marsan. It debuted in 2015. The “fugitives,” which is the name that participants receive, need to avoid being captured by former police and intelligence officers, which are known as the “hunters,” for 28 days. The fugitives are civilians, and they can’t leave the Great Britain area. They use all of their resources to capture them, including interviews, open-source intelligence, and cyber-expertise. The show’s fourth series began airing on January 10, 2019. The fugitives were released at the Port of Liverpool. To overcome geographically imposed restrictions, users need to apply a VPN service to their connection. It will encrypt it so no third parties and external agents can snoop in and take valuable information away, and in the process, it will also hide the user’s IP address (the element that shows the location information) and replace it with one for temporary use from a place of the person’s choosing. VPN apps have servers attached to IP addresses from specific countries, and when the user connects to one of them, it appears as a citizen from that nation for online use. For example, a person can be physically in Vietnam, but it can’t unblock and watch Hunted live online in 2019 by using a VPN and connecting to a British server to obtain a UK-based IP address for temporary use. 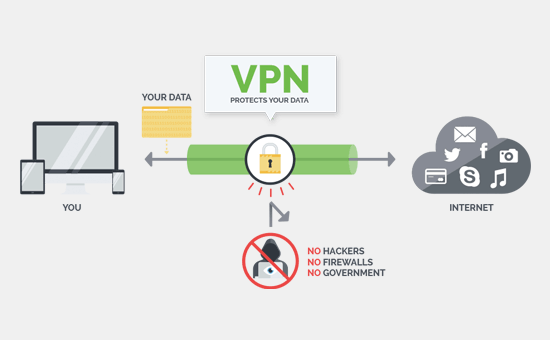 VPN technology implements protocols that create a virtual tunnel, with the intention of sending the encrypted information to remote servers, away from the Internet Service Provider (ISP) and other potentially dangerous agents such as hackers, cybercriminals, malware developers, crypto miners, and more. And, thanks to their ability to provide anonymous browsing by hiding the user’s connection-related information (visited sites, timestamps, and other traffic details) and its location-identity, VPNs can help people avoid unwanted scenarios, such as geo-blocking, copyright enforcement, targeted advertising, government surveillance, censorship, and more. VPN apps take the responsibility off ISPs’ hands and manage the users’ connection requests, relaying the information generated by the person hiring the service under a different IP address. Anonymity has never been more straightforward than that. 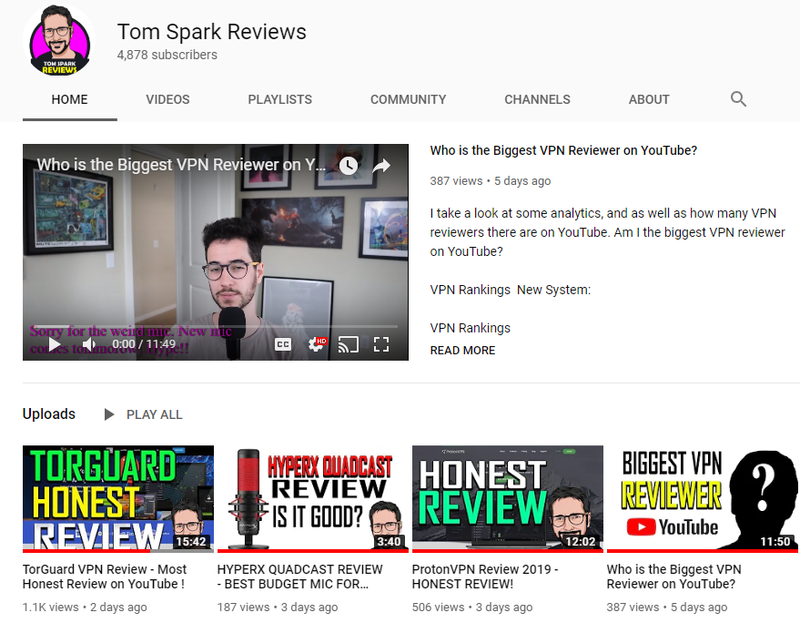 With TorGuard, one of the best and most secure VPN services in the world, people can safely watch Hunted live online in 2019 from just about any location. It has over 3,000 servers in 55 locations strategically spread around, and thankfully for the series’ fans, some of them are in the UK! The American brand’s service costs $10 per month, and you get to choose between several protocols that include OpenVPN TCP and UDP, IPSec, L2TP, and more. TorGuard is compatible with most platforms, even some routers, and has a live chat feature as the cherry on top of the cake. Look for Hunted and watch it without restrictions! In conclusion, Hunted is a highly entertaining show that involves chases, mind games, guesses, and other exciting things. To watch it live online in 2019 from any location, use a VPN as a location-spoofing resource.